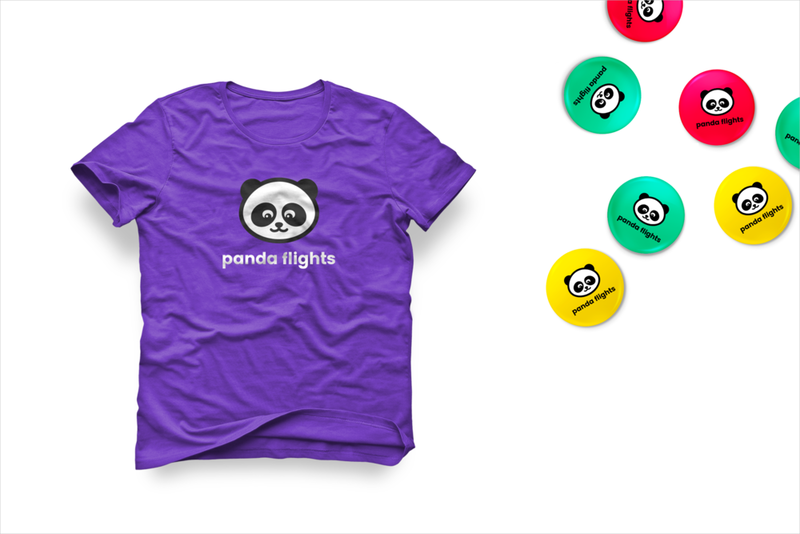 The two co-founders of Panda Flights came to me at the very beginning of their startup venture. They were getting ready to pitch their ideas to investors, and wanted to put their best foot forward. They wanted the brand to feel fun, fresh, young and exude a sense of adventure.